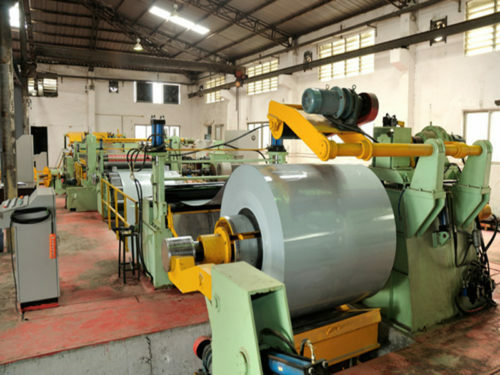 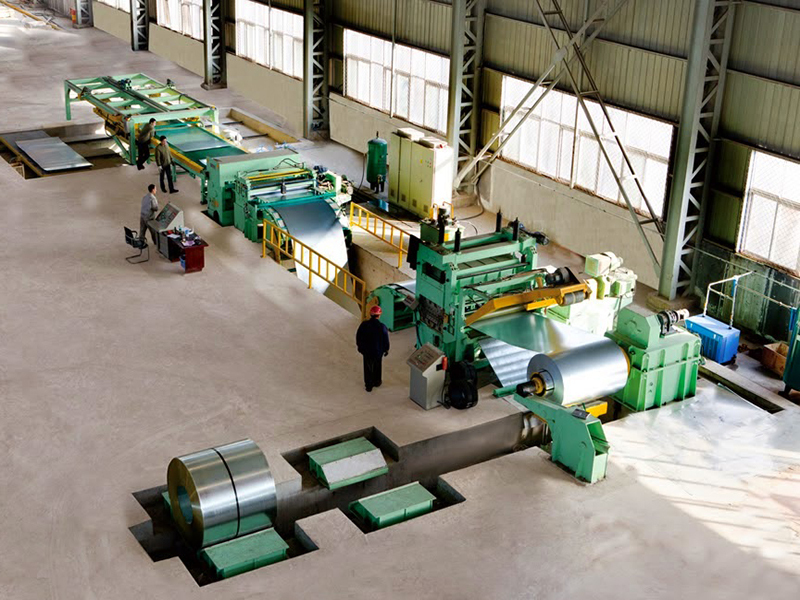 A flat sheet of material is not actually produced by steel mill as a flat sheet. 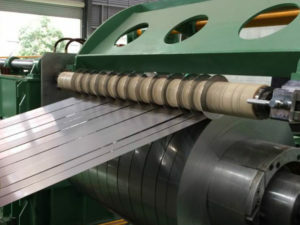 In reality, a flat sheet of material starts its life as part of a coil of material. 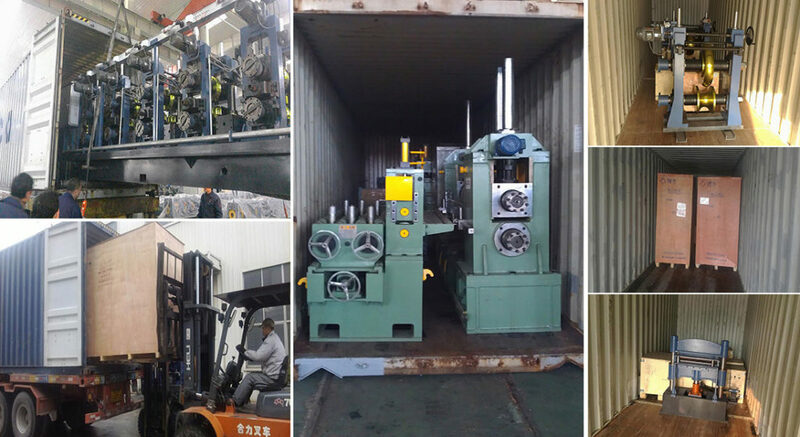 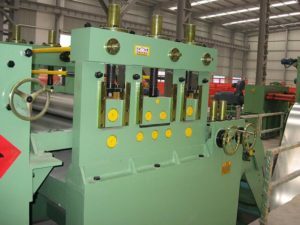 A Cut-To-Length Line will uncoil the material, level it, and then cut it to the required length and stack it. 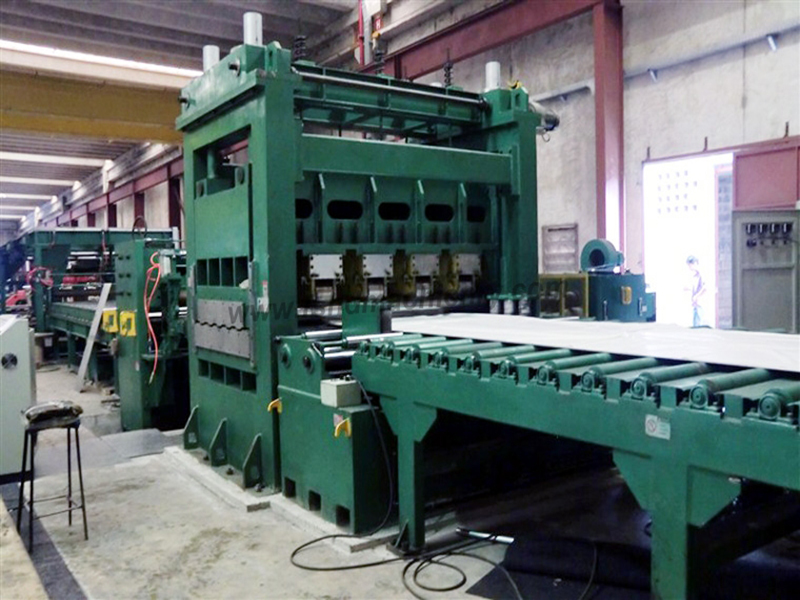 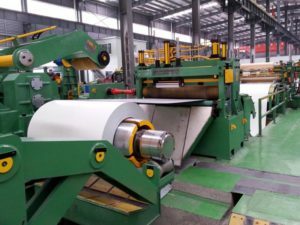 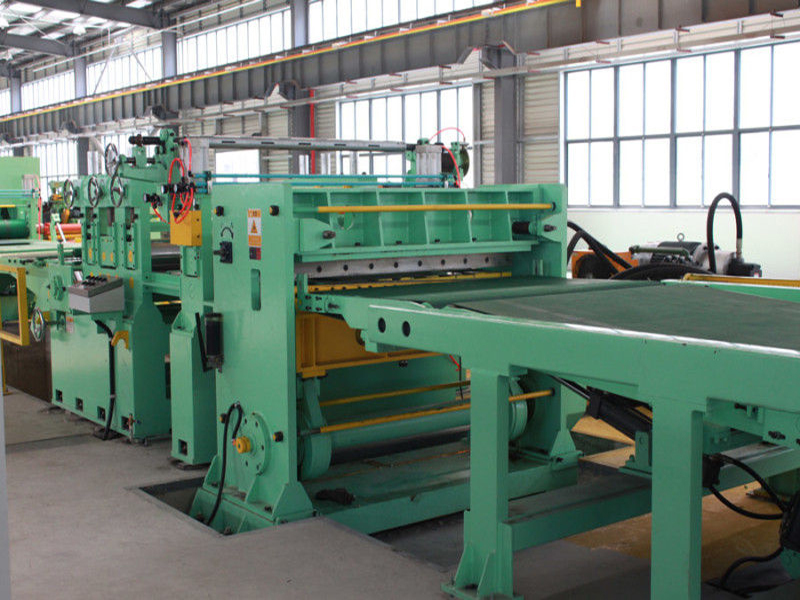 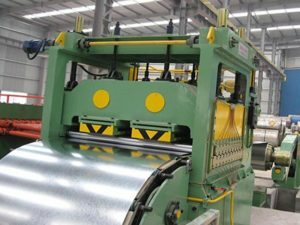 The end product produced by a Cut-To-Length Line is a flat sheet of material cut to a very precise length tolerance. 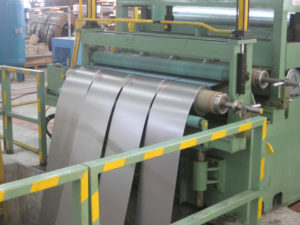 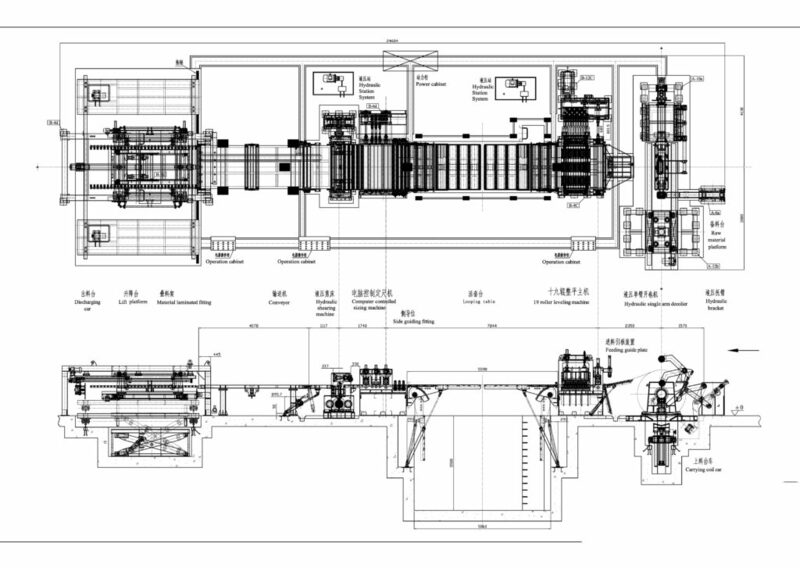 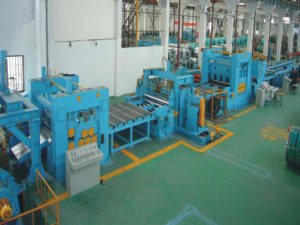 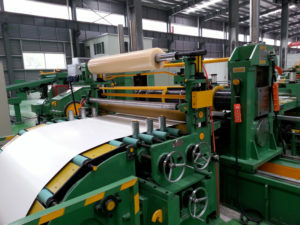 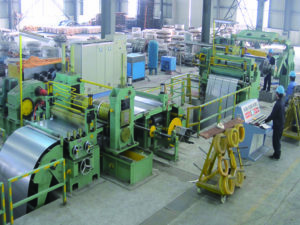 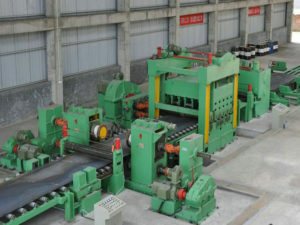 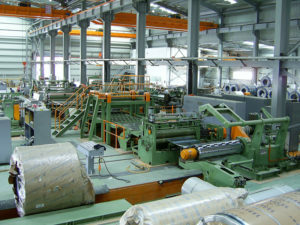 When considering a Cut-To-Length and the proper line configuration for your application, there are several variables you should consider: the thickness of material, the type of material, length of the sheets to be produced, as well as annual volume to be processed all influence the line configuration and capabilities required for a successful installation.